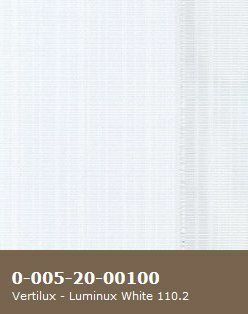 Width 48" x Height 37" =$253.52 Price Example: 72" x 48"=$484. 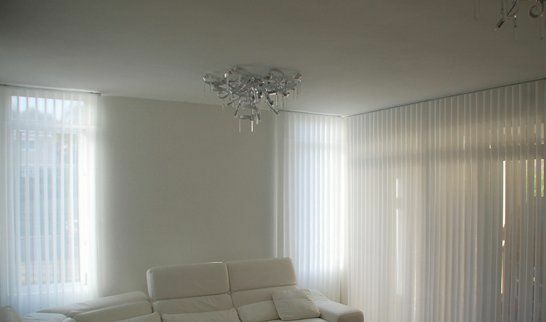 Luminux brings the beauty of sheer light filtering draperies to the function of vertical blinds. 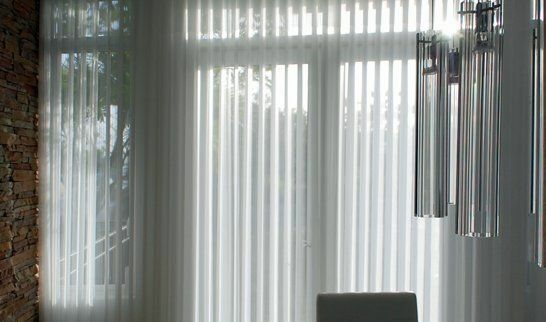 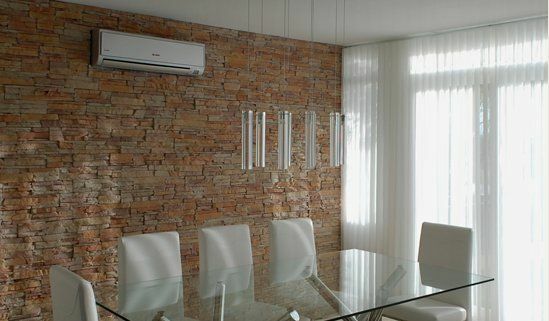 These blinds can give privacy and allow the light in, and all can be controlled by the operator in the room. 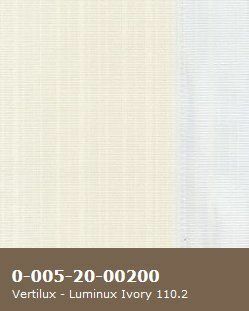 Choose from a beautiful range of colors.